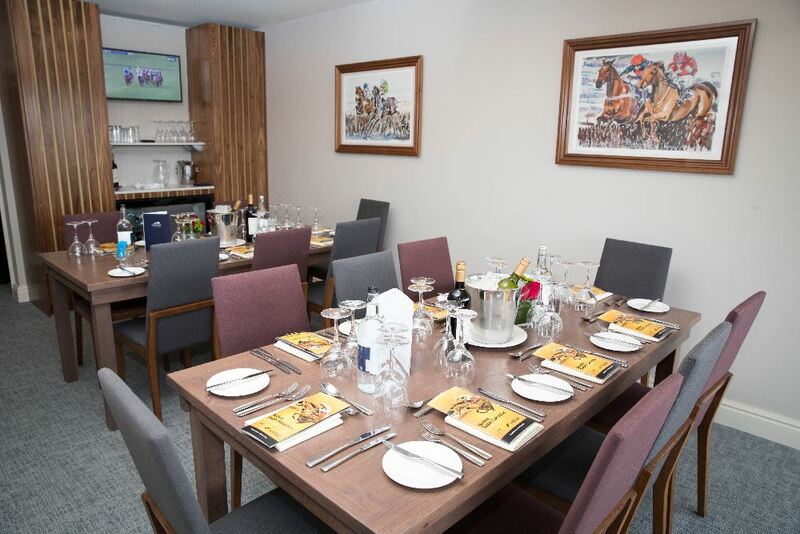 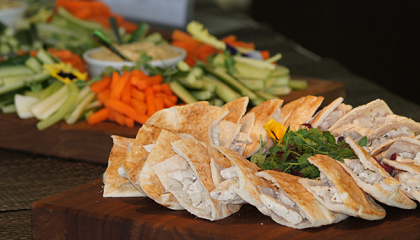 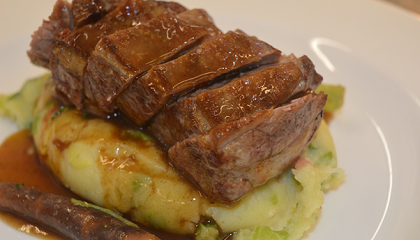 A private hospitality suite for friends, family and colleagues is the ultimate way to experience Newbury Racecourse. 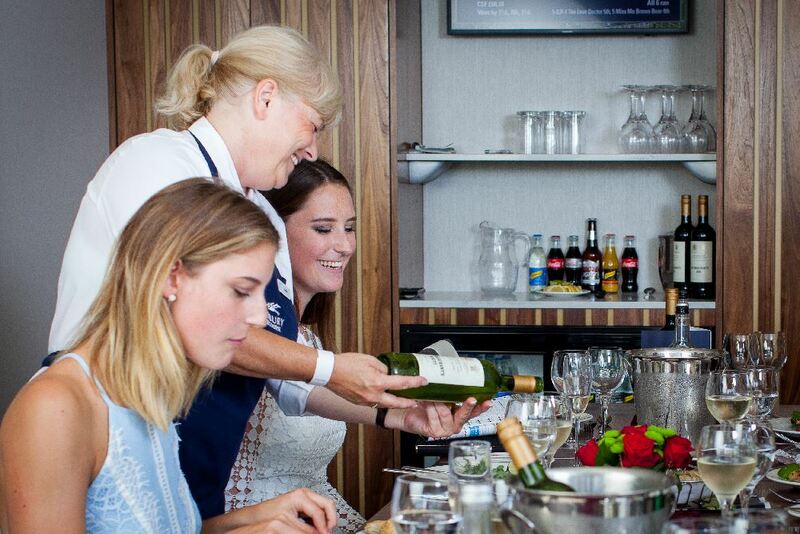 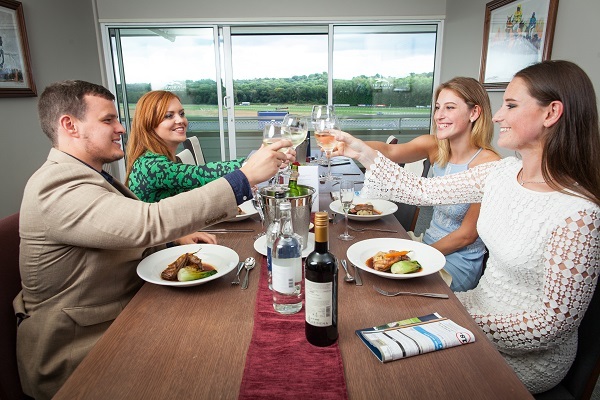 Coupled with exceptional views of the racing from the iconic Berkshire Stand, our unique food and drink packages offer a raceday experience to suit all budgets and requirements. 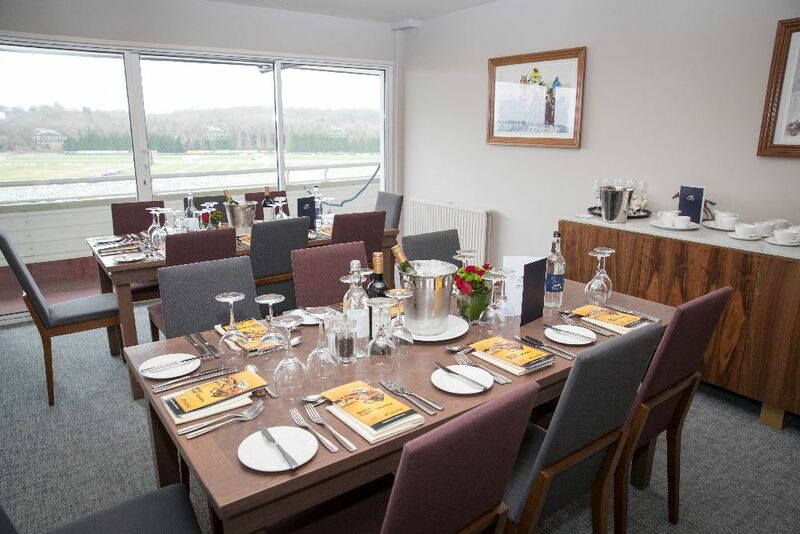 We offer a variety of private hospitality suites, complete with stunning views of the racecourse and catering options to suit all budgets. 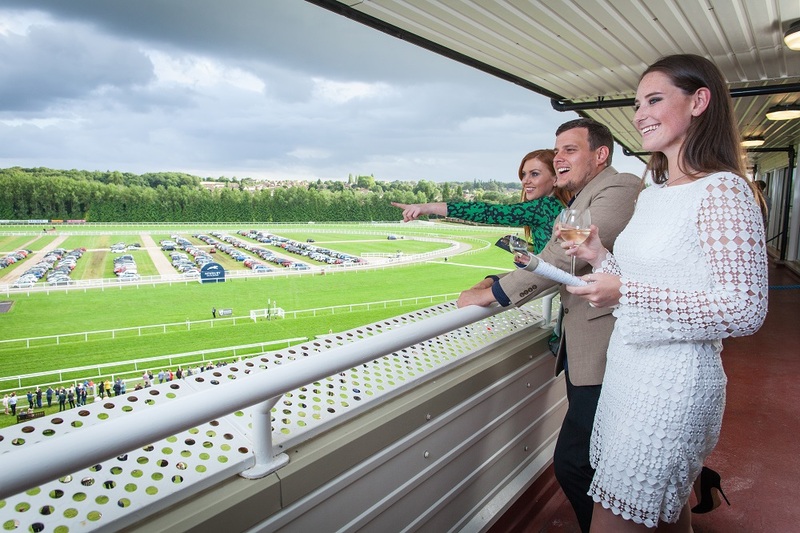 Premier Enclosure admission tickets, complimentary car parking, Official Racecard, Totepool betting facility, private bar & private balcony. 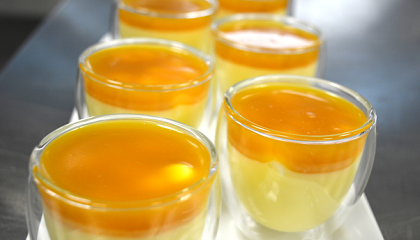 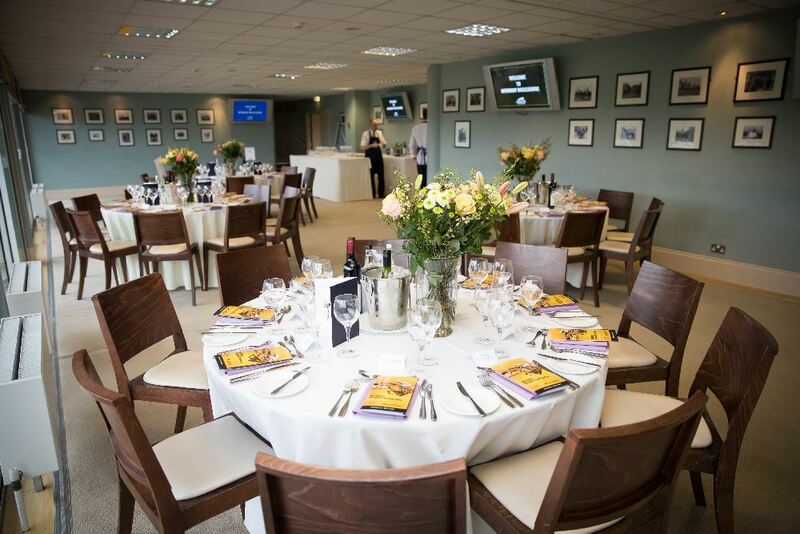 Call 01635 40015 or email hospitality@newburyracecourse.co.uk to make an enquiry. 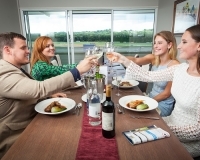 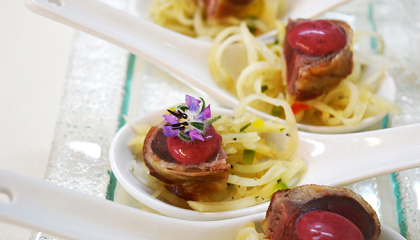 A dedicated host greets guests on arrival with champagne & canapés, followed by a three course seated lunch. 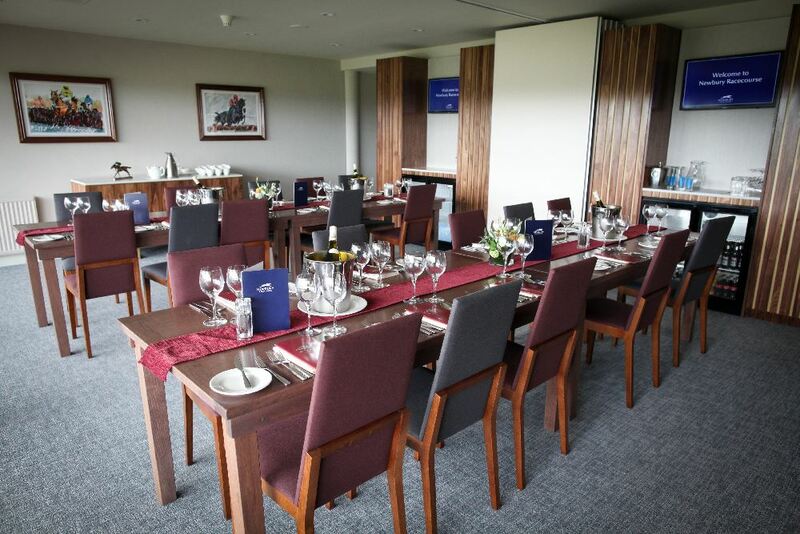 From £209 inc. VAT. 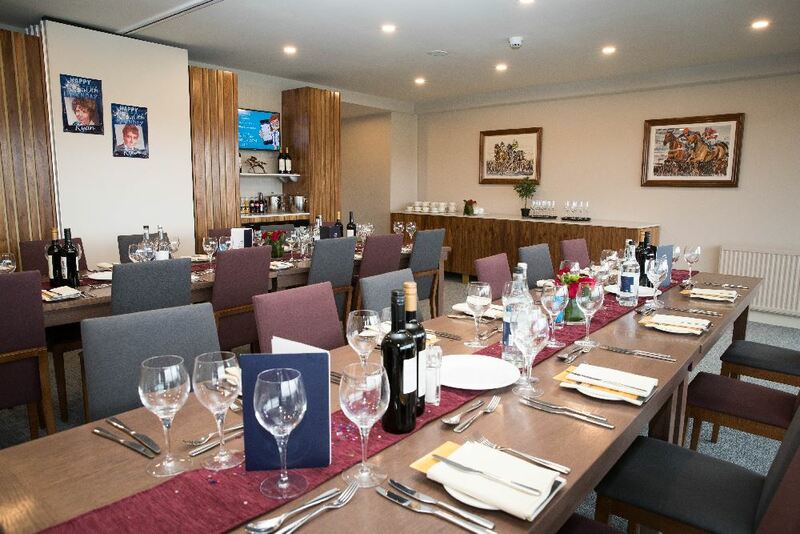 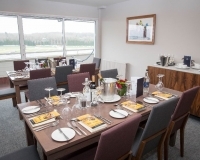 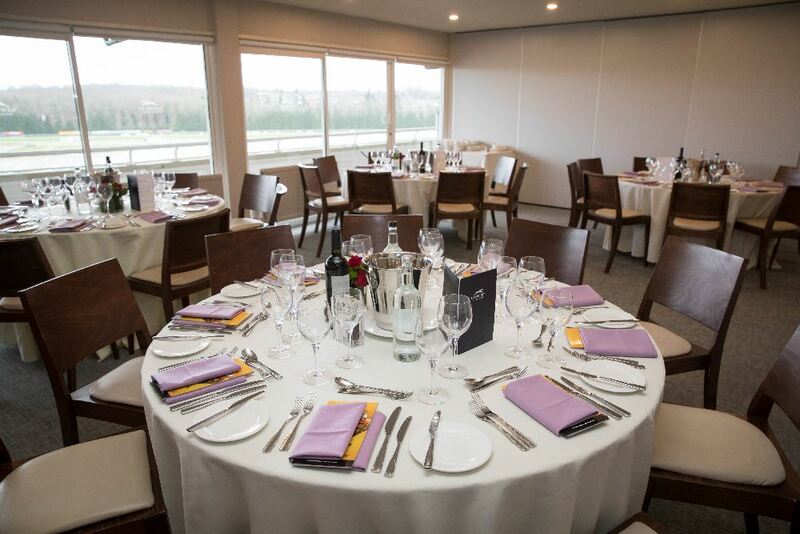 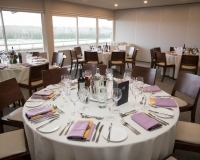 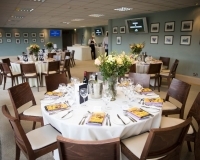 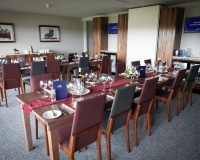 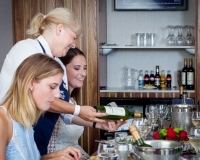 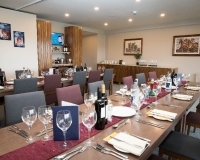 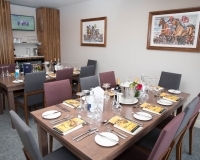 The iconic Berkshire Stand at Newbury Racecourse offers a range of superb Hospitality Suites that are available for lease on an annual or seasonal basis.